Other Products by Ground Based Nutrition. Search other Electrolyte Replacement products. 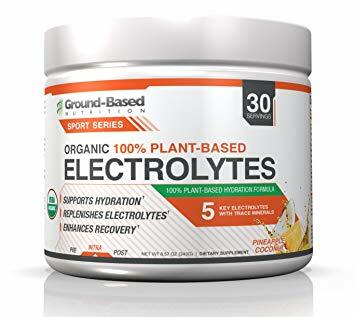 Ground Based Nutrition Organic 100% Plant Based Electrolytes truly is an exceptional blend of organic derived nutrients and wholefoods for the health conscious individual. Say goodbye to synthetic nutrients, chemical sweeteners and artificial flavours. This product is all natural and USDA Certified Organic! 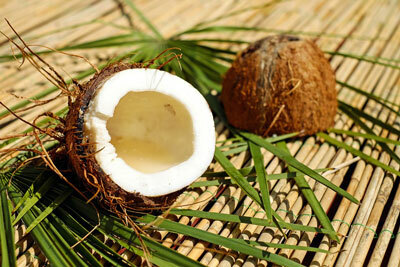 The two food sources highest in potassium, a key electrolyte, are coconut water and banances. And guess what? 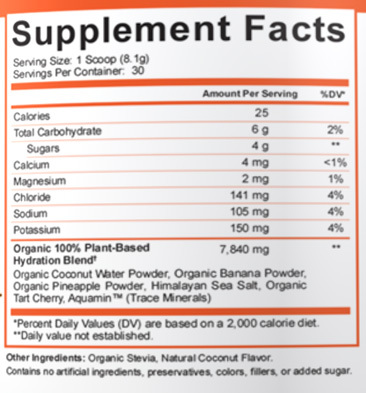 The first two ingredients in Ground Based Nutrition Organic Electrolytes are exactly these. This means that we also get a range of other supportive nutrients in these whole superfoods as well, just as nature intended, rather than a single isolated nutrient. After all, nutrients tend to have an inherent synergism. 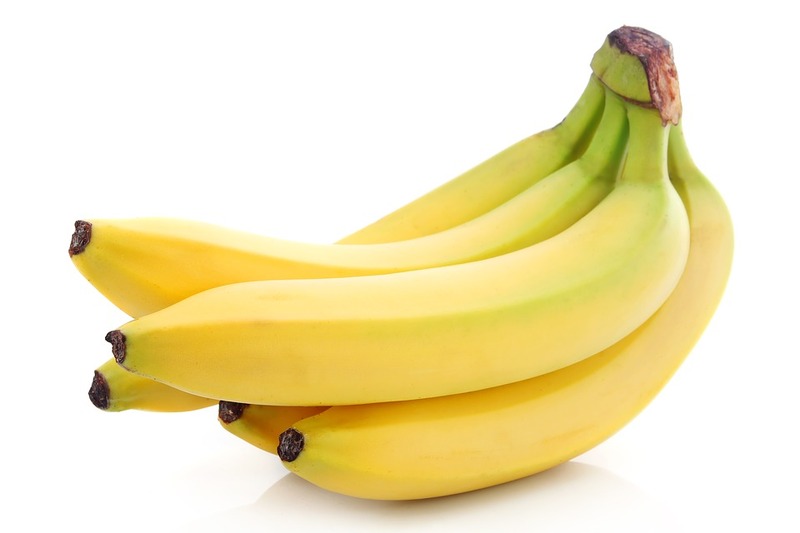 Potassium is an incredibly important nutrient that tends to be low in the average Westerner's diet. This can negatively impact mood, hydration and cardiovascular health1,2. Ground Based Nutrition Organic 100% Plant Based Electrolytes doesn't stop there. It contains AquaminTM, a rich source of trace minerals. Trace minerals are often forgotten when it comes to human health, as scientific researchers have given them less attention than they deserve. These important minerals are also lost whenever fluids are from the body, such as sweating. Organic 100% Plant Based Electrolytes is an exceptional addition to the Ground Based Nutrition Range. It offers hydration with a focus on wholistic health. Mix 1 Scoop (8.1g) with 350-500ml cold water and consume during exercise or during the day for general hydration.